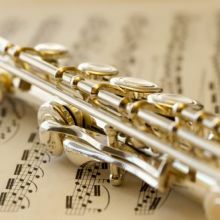 If you are looking for music store in Glencoe, MN, look no further than Hometown Music Inc. We specialize in musical instrument repair, instruments, music instrument rentals and much more. For a great service in Glencoe, MN, call on Hometown Music Inc.
Offering a wide variety of affordable musical instruments for the young and old. 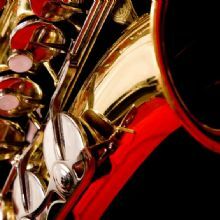 With over 40 years of experience Hometown Music repairs all makes models and styles of musical instruments. 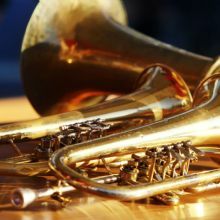 Hometown Music has a rent to own program that allows parents an easy way to get into a quality band instrument at affordable pricing for their budding musician.